Follow the tale of two lonely hearts brought together through a mutual misunderstanding. You control a wolf, disguised as a princess, who guides a blind prince through a perilous forest in search of the witch capable of restoring his sight. The forest is home to a number of hostile creatures intent on ending your journey prematurely, as well as hazardous traps that put the prince in danger. 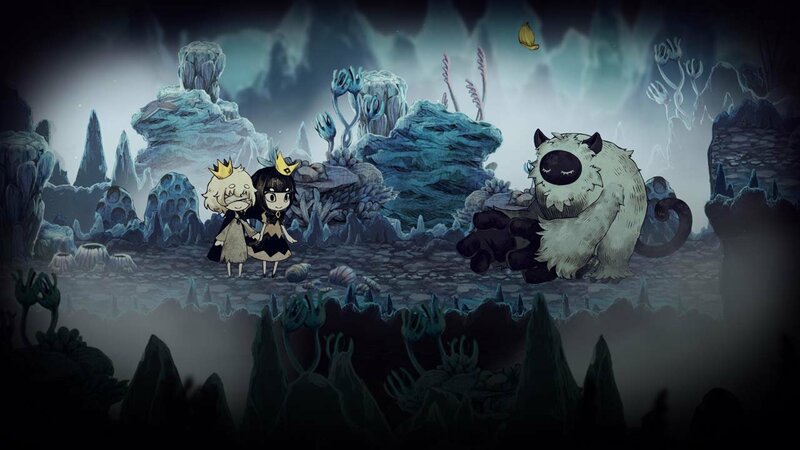 Switch between wolf and princess forms to overcome obstacles in search of a fairytale ending. Storybook fantasy adventure available today on PlayStation 4 and Nintendo Switch. 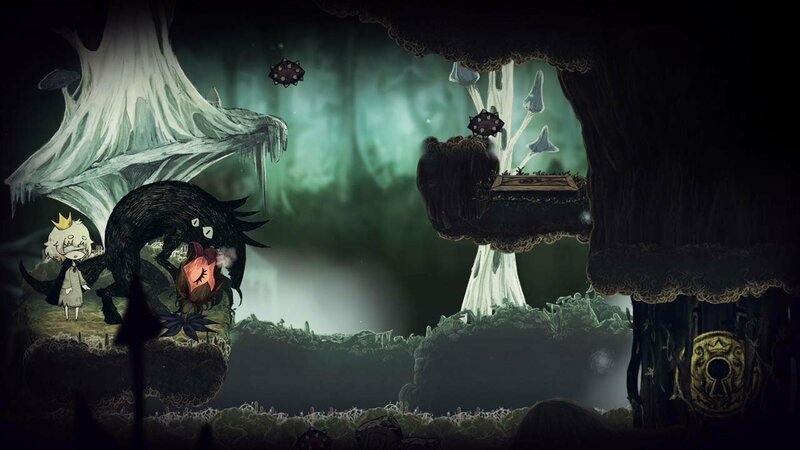 Side-scrolling fairy tale adventure coming to PS4 and Switch next March. 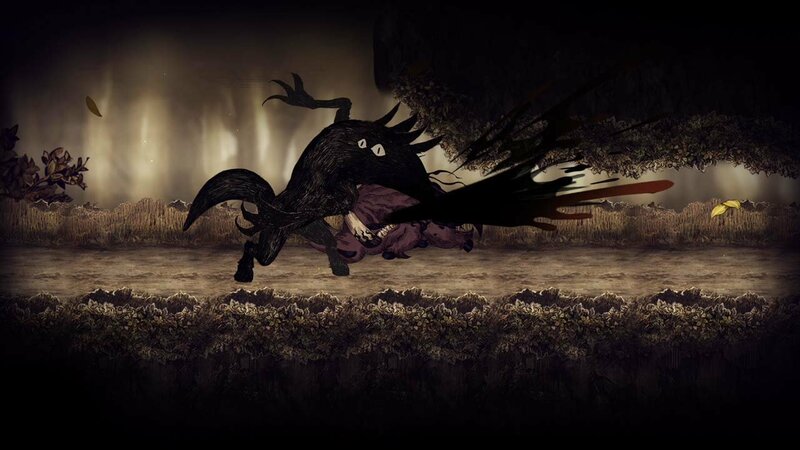 Stuck in The Liar Princess and the Blind Prince, or looking for the best way to proceed? Click below to view our walkthrough for The Liar Princess and the Blind Prince and wonder no more! 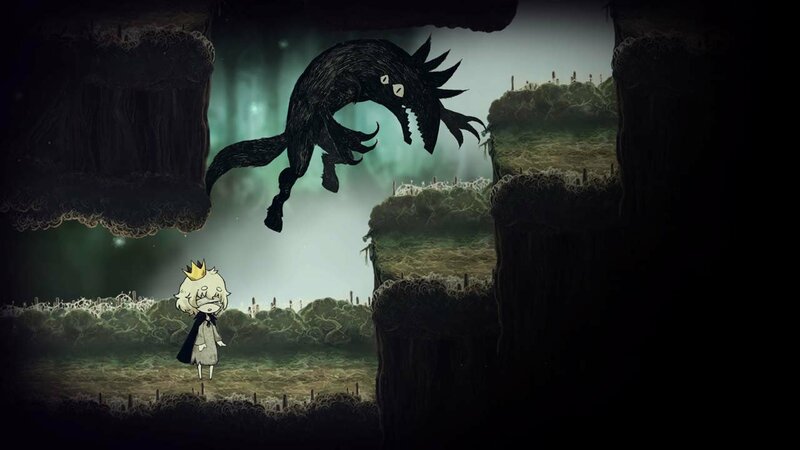 The Liar Princess and the Blind Prince is an adventure game, released in 2019 by NIS America. 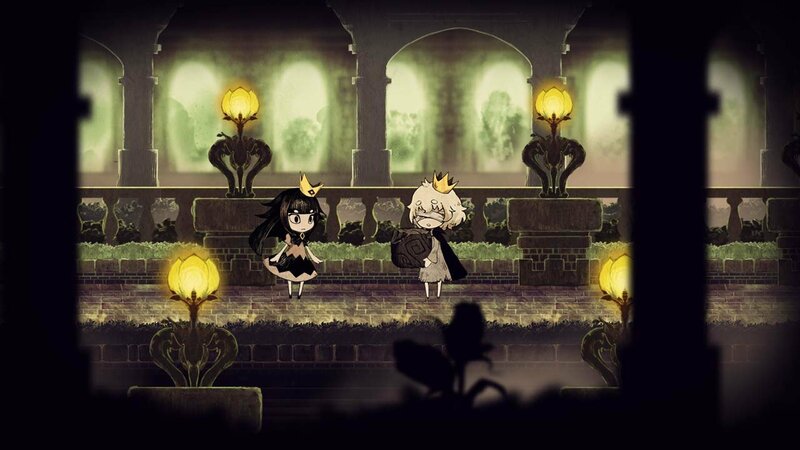 The Liar Princess and the Blind Prince has a Stylized art style and uses a Gamepad control scheme. 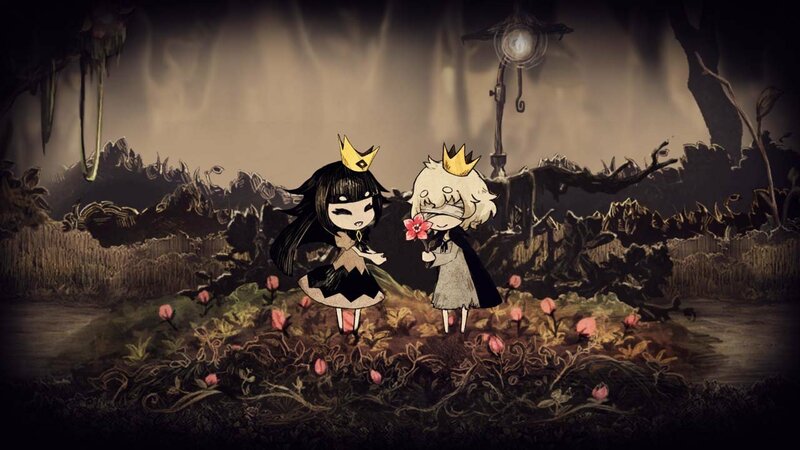 Adventure Gamers have published a review of The Liar Princess and the Blind Prince and rate it as Decent, at this time the community has not provided a rating for The Liar Princess and the Blind Prince.